Steel wire can be coated with a variety of materials to modify its properties. Typical coatings include metals eg zinc or nickel; plastic e.g. PVC; various enamels; oil eg carbon blackened wire; and paint. Coatings are usually applied to steel wire to enhance its corrosion resistance or to modify its physical properties for specialist applications E.g. steel wire can be coated to modify the electrical conductivity of the wire while retaining the strength properties of the steel core. 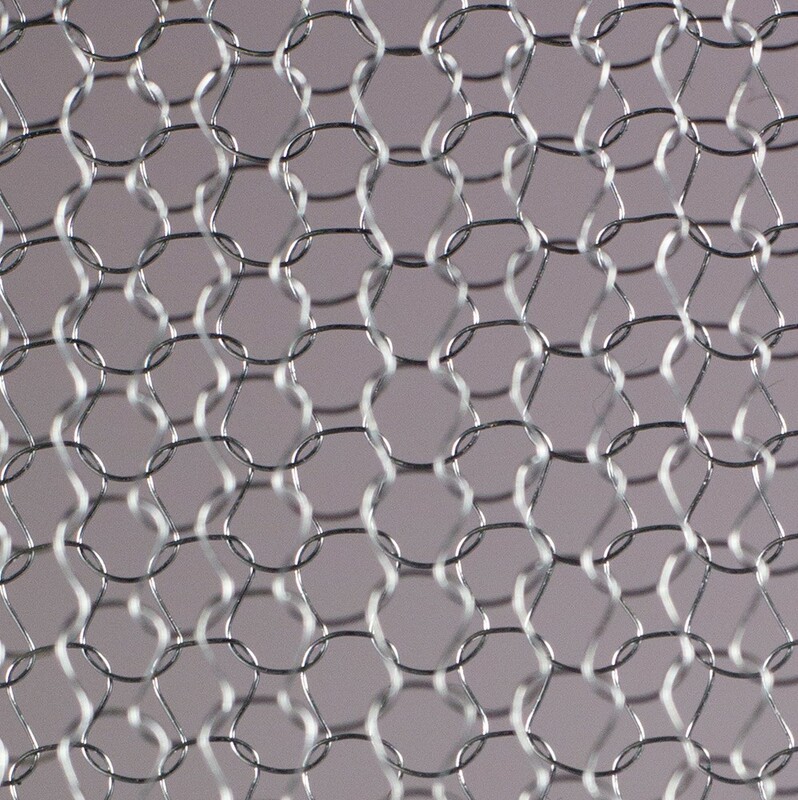 Are wide and varied with one recent example being the use of enamelled wire to create a knitted mesh security blanket made from an electrically insulated wire. A small current is passed through the blanket, and because the wire is insulated, there are no short circuits at the points the wires touch. As soon as the blanket is damaged (by somebody trying to access what is beneath the blanket) the circuit is broken and the alarm triggered.